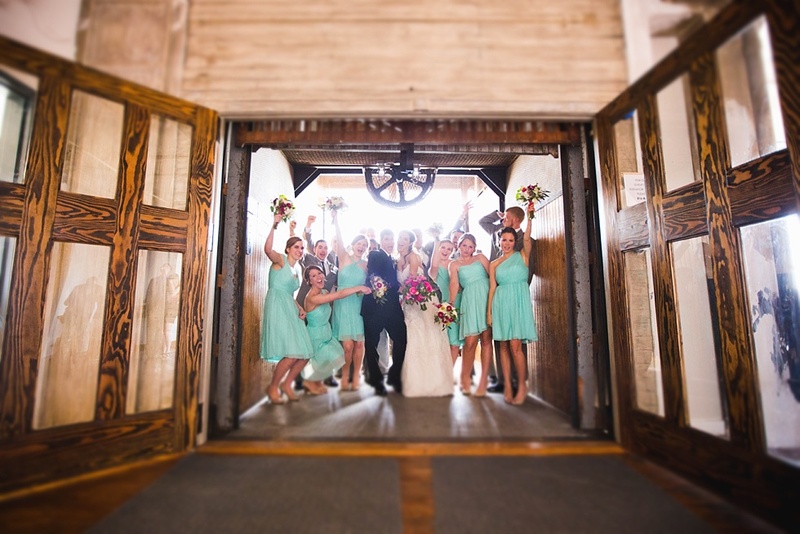 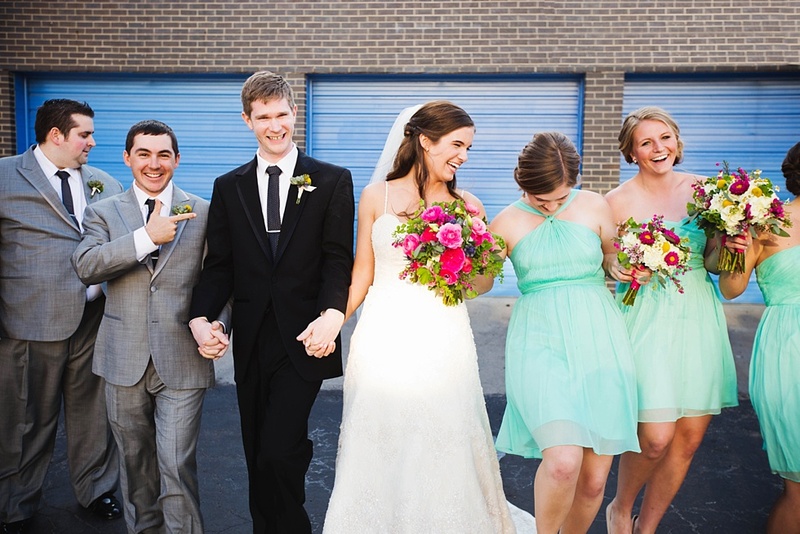 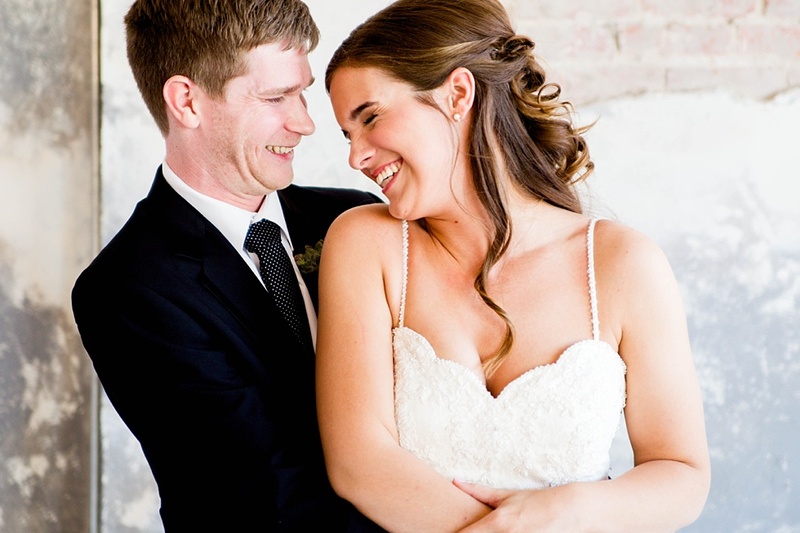 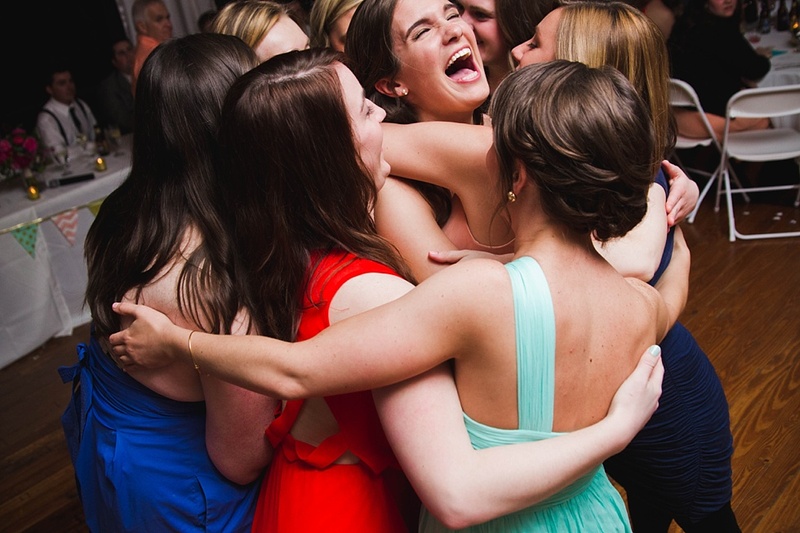 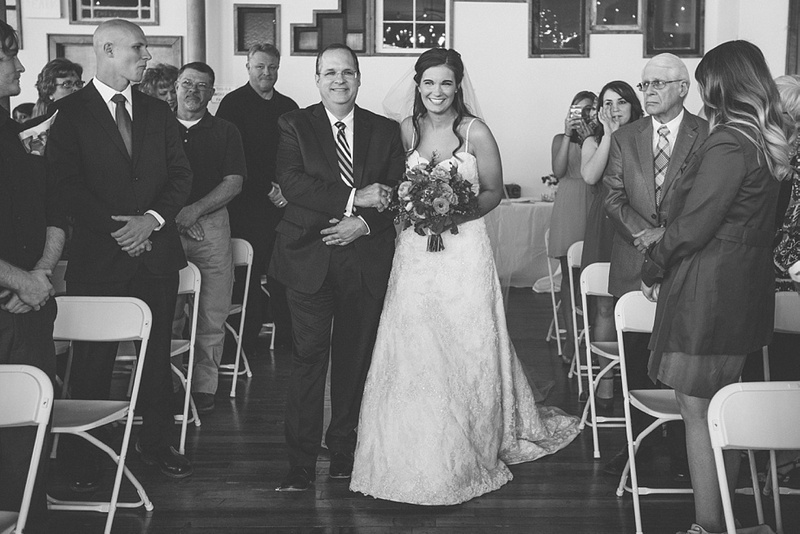 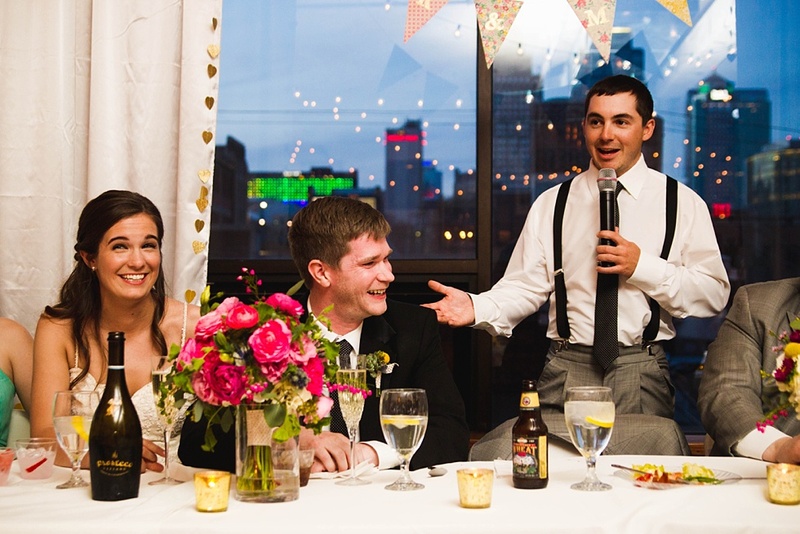 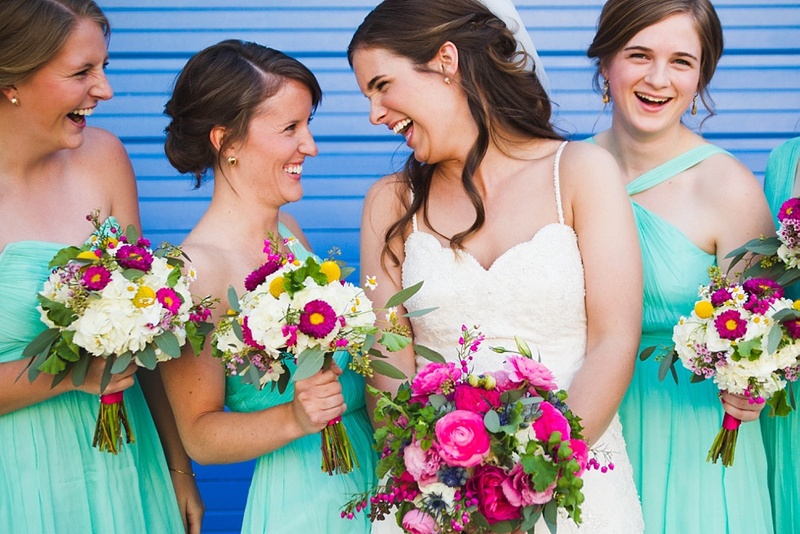 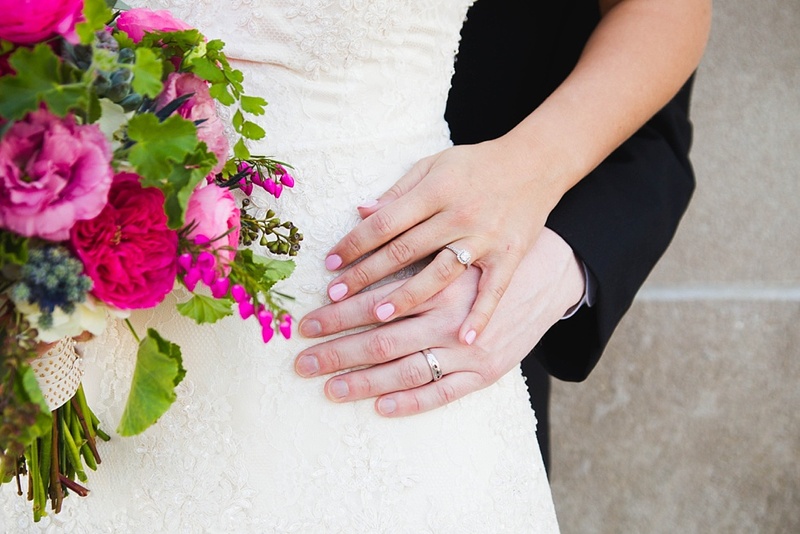 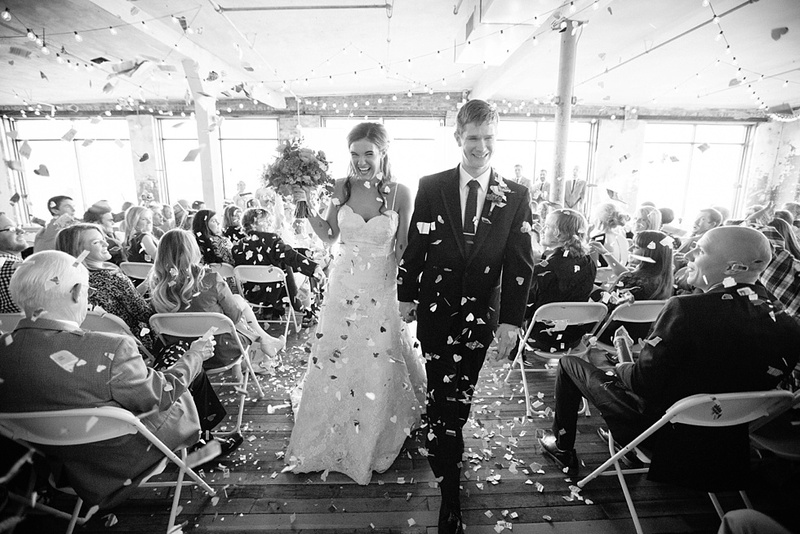 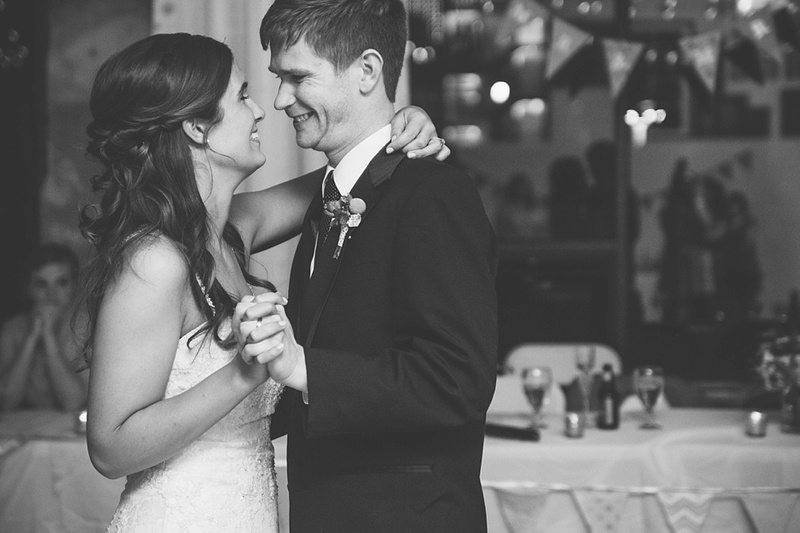 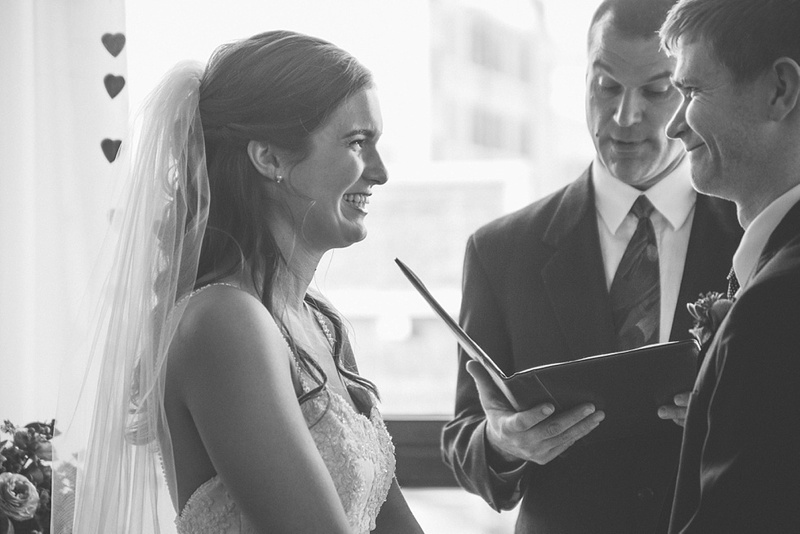 Abby + Jeff are so adorable and we were honored to be part of their wedding. 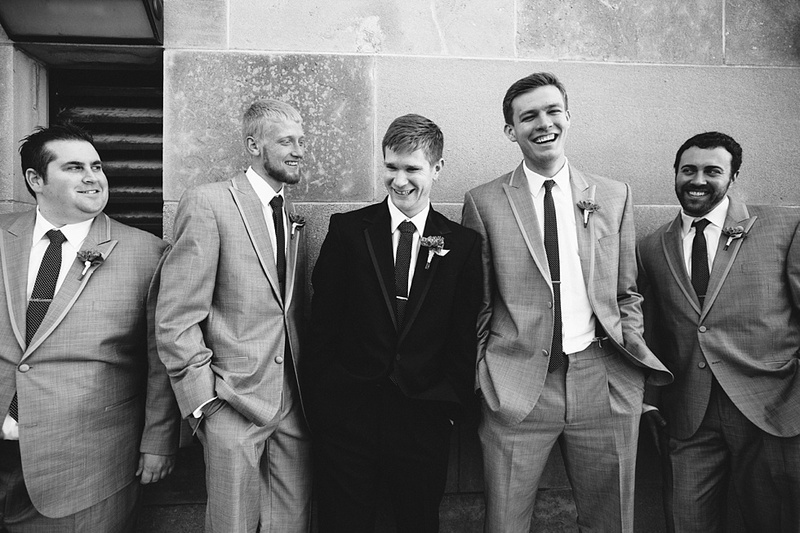 Their huge smiles are so contagious! 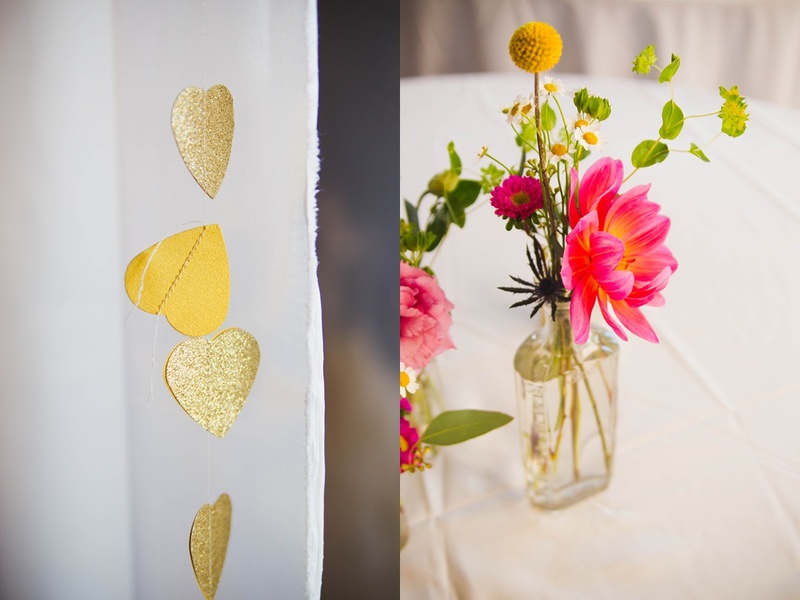 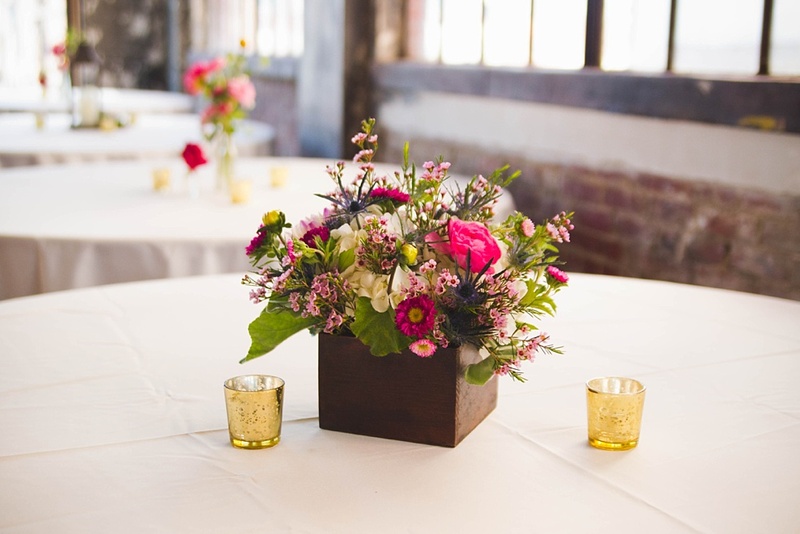 We loved their colorful florals with lush greenery, pops of bright pink and touches of rich yellow and gold. 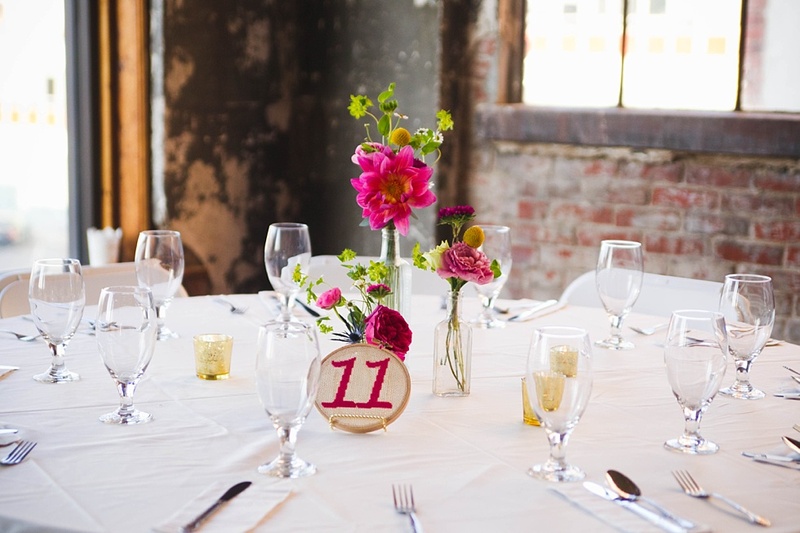 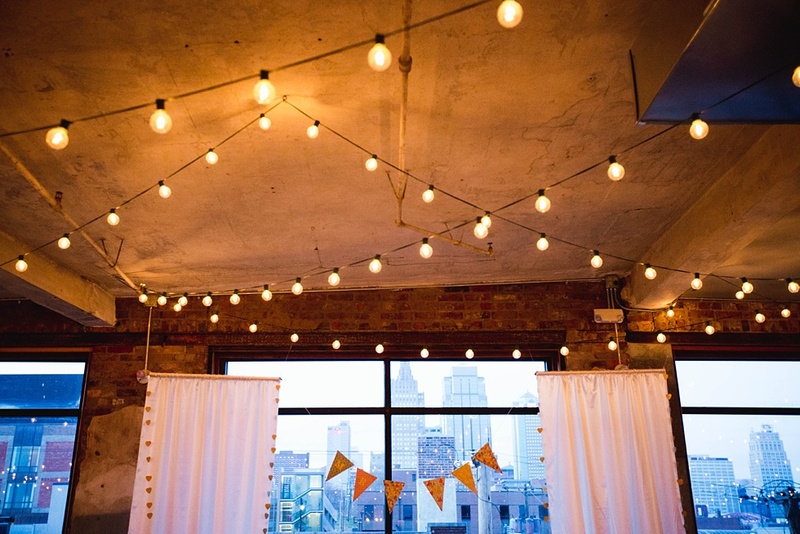 The Bauer Event Space was the perfect loft backdrop with it’s beautiful aged architecture for all their whimsy and vintage-inspired details. 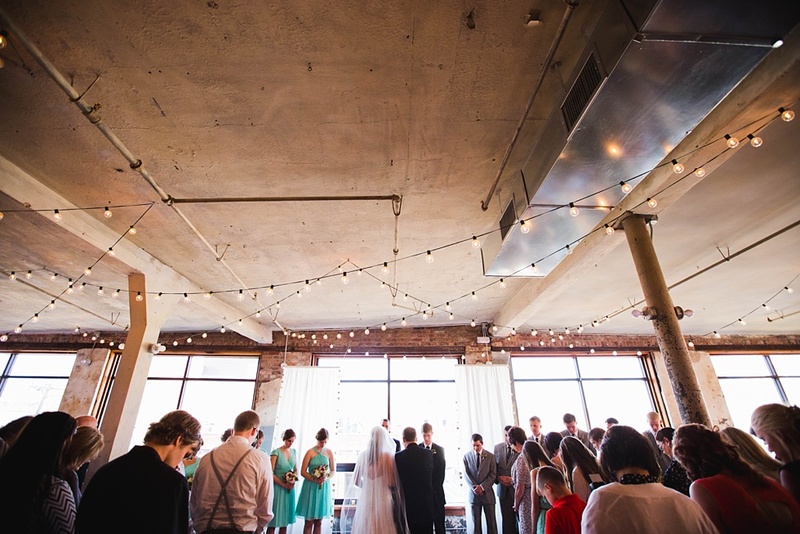 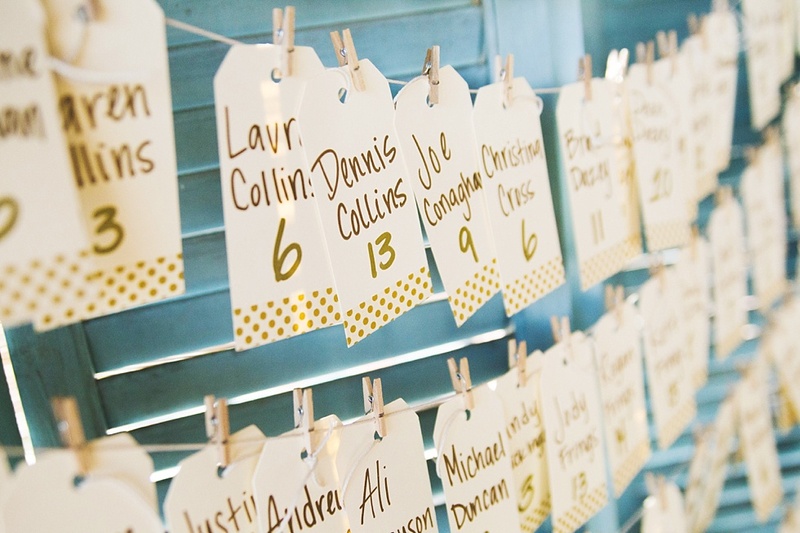 It’s currently one of our favorite event venues! 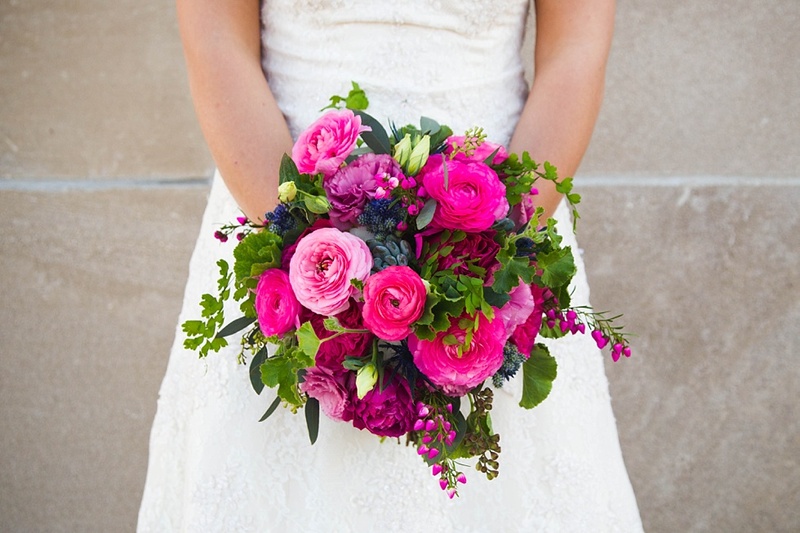 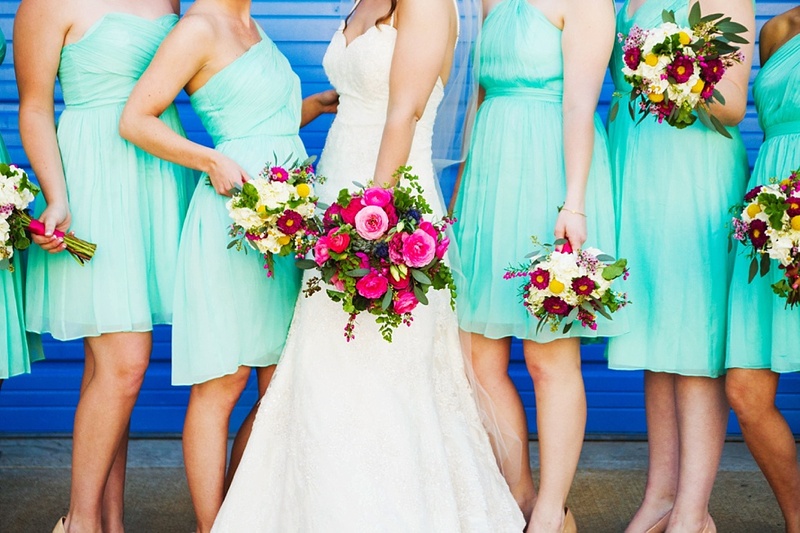 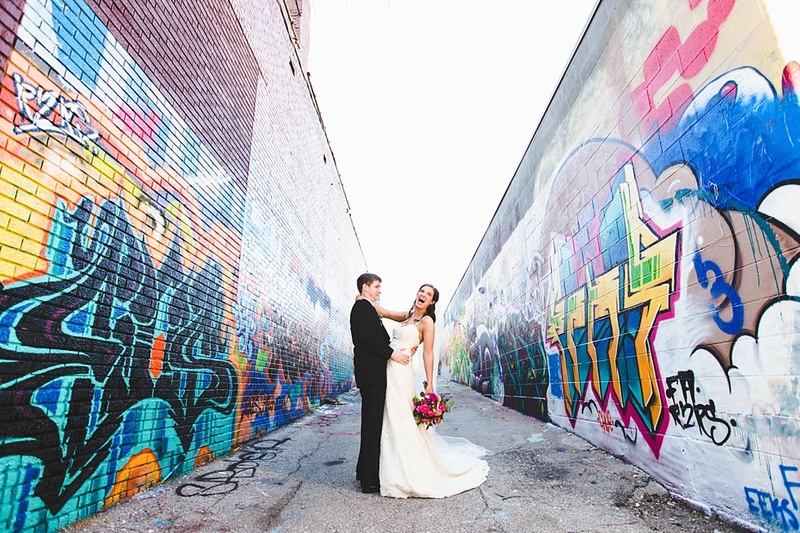 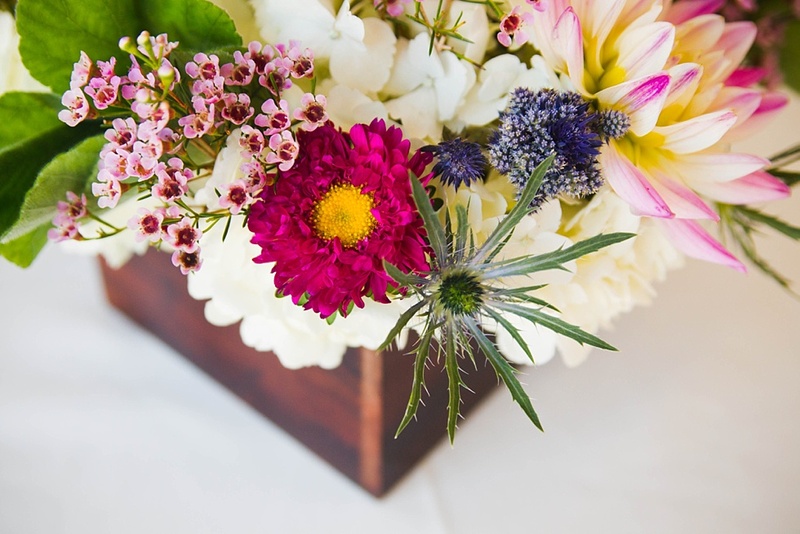 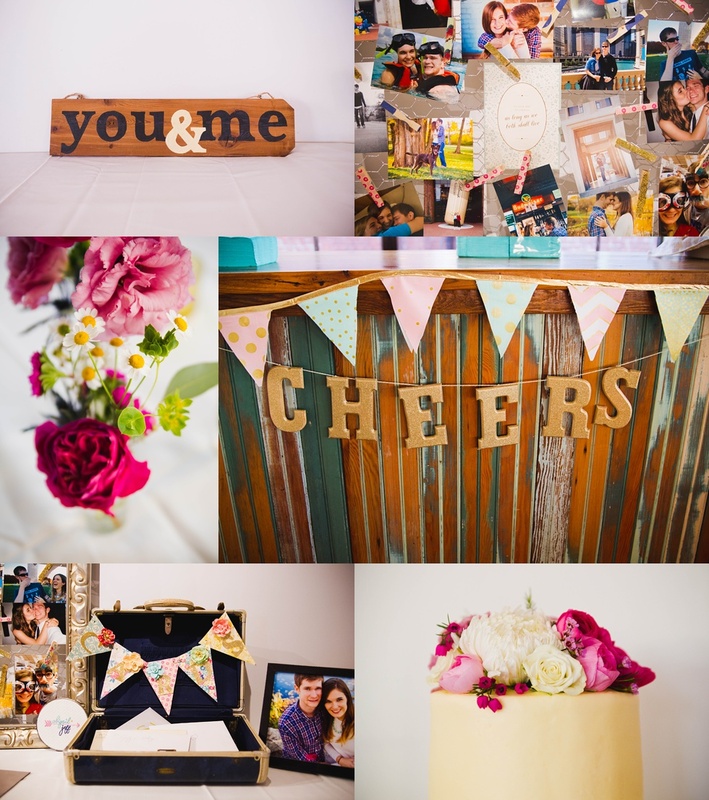 Allison Wonderland Photographie did a fabulous job capturing all the vibrant colors of the day.